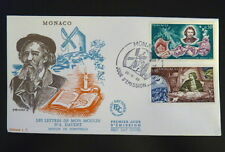 TIMBRE DE MONACO NEUF. N’oubliez pas de m’ajouter à votreliste de favoris ! SANS CHARNIERE. 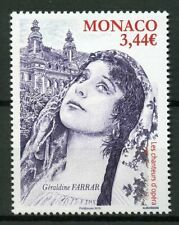 Monaco 2019 Geraldine Farrar - Opera Singers - Mint Never Hinged (MNH). Set of 1 value (1v Set): E3.44. You will be back for more! 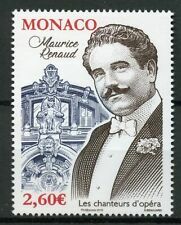 Monaco 2019 Maurice Renaud - Opera Singers - Mint Never Hinged (MNH). Set of 1 value (1v Set): E2.60. You will be back for more! 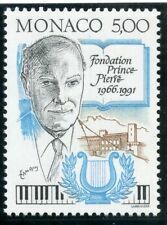 (Monaco 2018 Monegasque Songs by Children of Academie Rainer III Choir - Mint Never Hinged (MNH). Set of 1 value (1v Set): E1.56. You will be back for more! 3) Select each item and 'Add to Basket'. 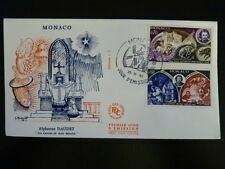 Monaco 2017 Titta Ruffo - Opera Singers - Mint Never Hinged (MNH ). Set of 1 value (1v Set): E2.60. You will be back for more! Monaco 2017 Arturo Toscanini (1867-1957) - 150th Birth Anniversary - Mint Never Hinged (MNH ). Set of 1 value (1v Set): E2.60. You will be back for more! 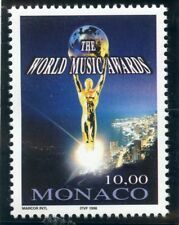 Monaco 2017 Emma Calve - Opera Singers - Mint Never Hinged (MNH ). Set of 1 value (1v Set): E2.84. You will be back for more! Monaco 2018 Selma Kurz - Opera Singer - Mint Never Hinged (MNH). 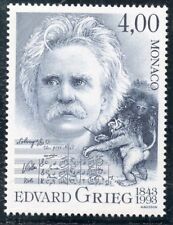 Set of 1 value (1v Set): E2.40. You will be back for more! 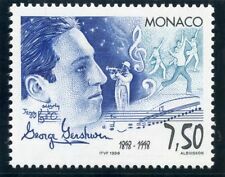 Monaco 2018 Feodor Chaliapin - Opera Singer - Mint Never Hinged (MNH). Set of 1 value (1v Set): E3.00. You will be back for more! Set of 1 value (1v Set): E3.44. You will be back for more! Set of 1 value (1v Set): E2.60. You will be back for more! Set of 1 value (1v Set): E1.56. You will be back for more! Set of 1 value (1v Set): E1.42. You will be back for more! Stanley Gibbons No. : 2682. -:- The item you receive may not be the item scanned, but will be of similar quality. Date of issue: 03 December 2004. No Exclusions. Stanley Gibbons No. : 2402. -:- The item you receive may not be the item scanned, but will be of similar quality. 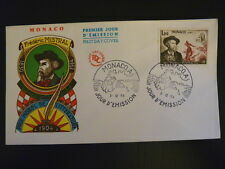 Date of issue: 12 February 1999. No Exclusions. 2,50 EUR prix catalogue, selon Michel SW-Europa 201. 10,00 EUR prix catalogue, selon Michel SW-Europa 2016. Sur le timbre n° 1272 : Mozart dirigeant le Requiem par F.Ch. 8,50 EUR prix catalogue, selon Michel SW-Europa 2016. 2,20 EUR prix catalogue, selon Michel SW-Europa 2016. Monaco 1681-1682 (complète.Edition.). Référence: 122/210B125054. En cas de contestation seul le tribunal de Grasse est compétent. -TTB: trés trés beau, timbre de qualité supérieure à la normale sans aucun défaut. -SUP: superbe, timbre de qualité exceptionnelle, au dessus de la normale. 1,50 EUR prix catalogue, selon Michel SW-Europa 2016. 2,00 EUR prix catalogue, selon Michel SW-Europa 2016. 2,40 EUR prix catalogue, selon Michel SW-Europa 2016.